Football bedding and wallpaper for football fans! 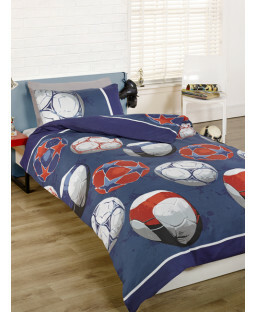 Get set for the football season with a football duvet cover and matching football wallpaper. 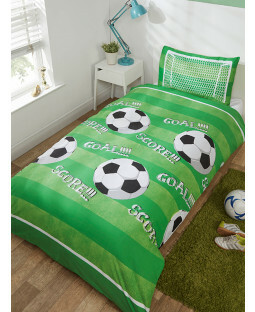 There are plenty of ways to kit out your home or children's bedroom with footballing decor of all kinds. 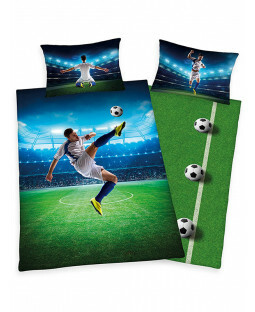 For football walls and furniture try wallpaper, murals and football toddler beds. 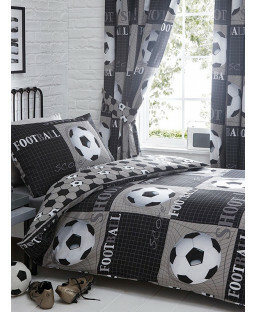 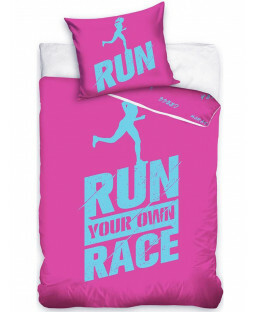 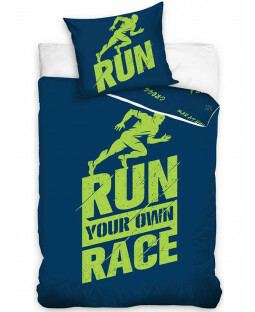 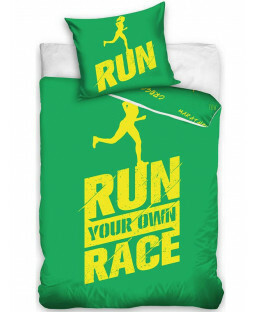 Or, bedding with balls on and football curtains are an ideal match!